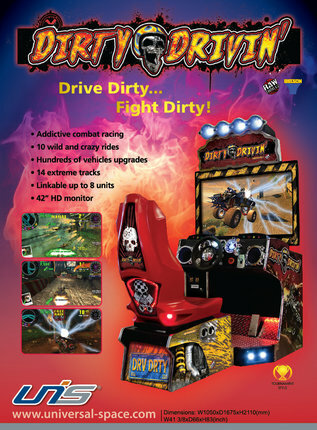 Dirty Drivin' (Raw Thrills) Info needed! 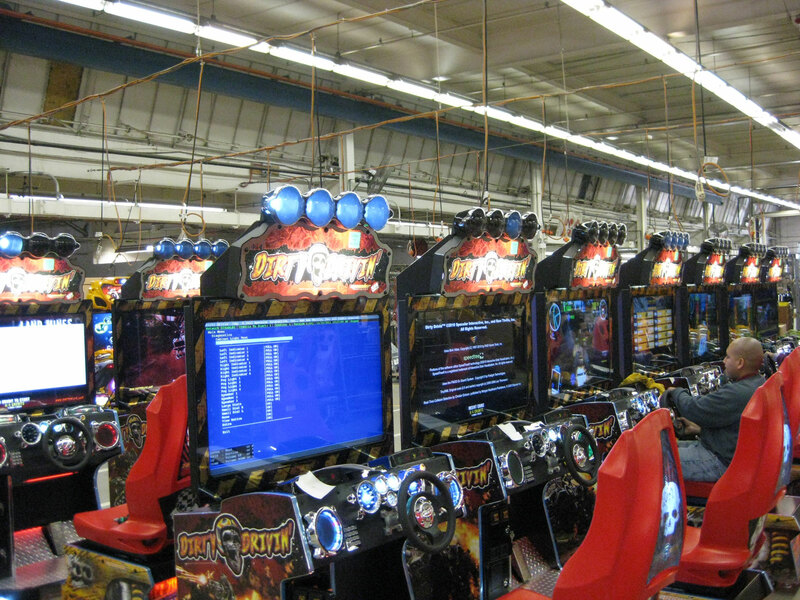 I was wondering if this awesome arcade racer is possible to run on a Windows system? Or is it Linux? Also, what is required to make it work on a regular PC? Would it be enough if I bought the restore discs from Raw Thrills website, along with a dongle? Or does it simply have to be cracked without one? I freakin' love this game so It would be a dream come true if someone could help me out here...thanks in advance! Something for you, got the skills ? Experience in Unreal Engine 4 is a plus. 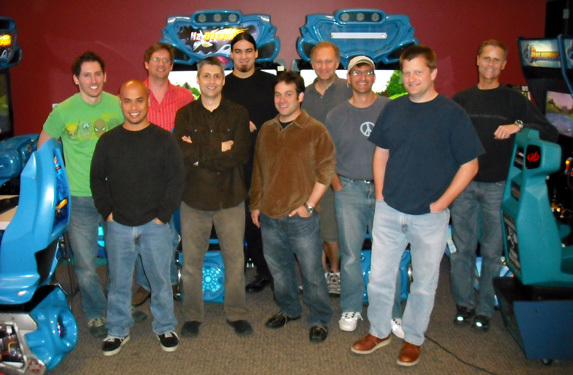 2+ years professional experience writing server backend code. • Fluent in C++ and understanding of object-oriented programming. • Fluent in Python, PHP, Perl, or Ruby. • Deep understanding of distributed and scalable systems. • Experienced in multi threaded programming. • Database experience in MySQL, Microsoft SQL Server, or equivalent. • Experienced in optimizing database connections and queries. and emulate the hardware, like steering, buttons, et cetera. This is a "new" game still for sale new. So I doubt a public dump of this game will come available within a few years. I doubt your dream will come true, in the coming 1001 nights ......keep dreaming ! So you got 1001 days to lay some money aside, and when the time comes and you bought your own cabinet, clone the hdd / ssd and dump it here ! So somebody knowledgeable can take the time and effort to take a look at it. "Would it be enough if I bought the restore discs from Raw Thrills website, along with a dongle? Or does it simply have to be cracked without one?" Thanks for explaining all of this! So because this game is "new" it won't be cracked anytime soon, that's what I get from all this (game is actually pretty old, released in 2011 I think, and not in production any longer according to the Raw Thrills site). Well, guess I'm better off buying the arcade cabinet then from the looks of it! Will do! I will buy the dongle from this seller so we can get it working, also includes the restore discs! Yeah good luck finding all this at a good price! If you need help once you got all of this, i'll be happy to help! Great! I'll let you know once I get the dongle, since I will need help getting it to work! But where Can I find the game ?